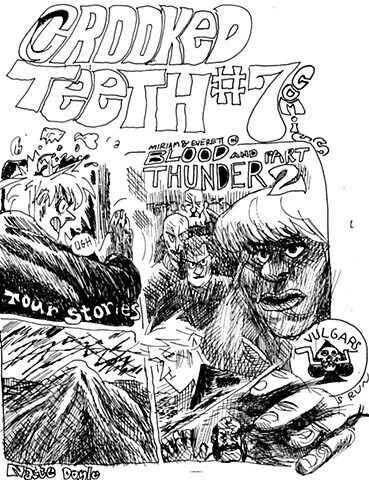 Online shop, comics and limited items available. Sketchbook highlights, personal accounts and process. Responsive to follow requests. 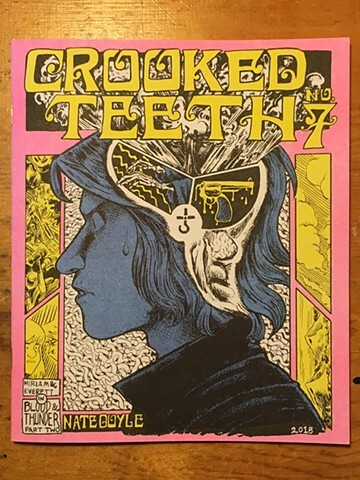 Crooked Teeth #6 available from John Porcellino's wonderful distro!